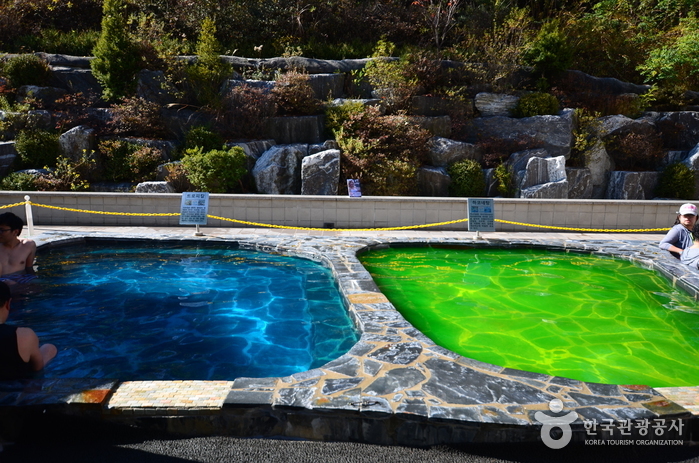 Icheon Termeden has an area of around 30,000 square meters. 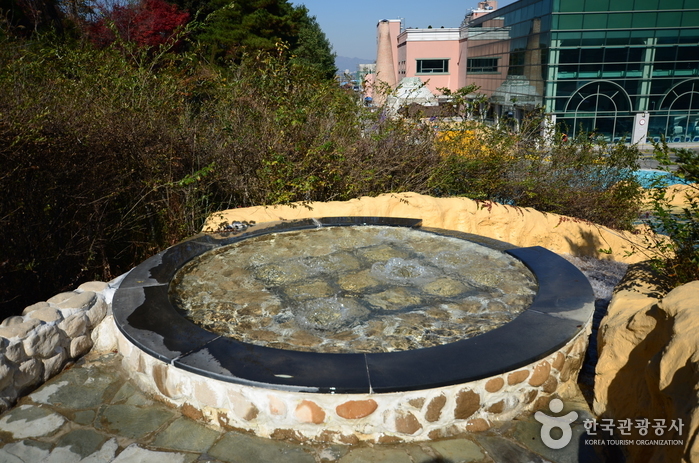 It is Korea’s first German style spa resort. It is located next to a thick forest, so visitors can enjoy the water and spa facilities as well as take a stroll in the forest. 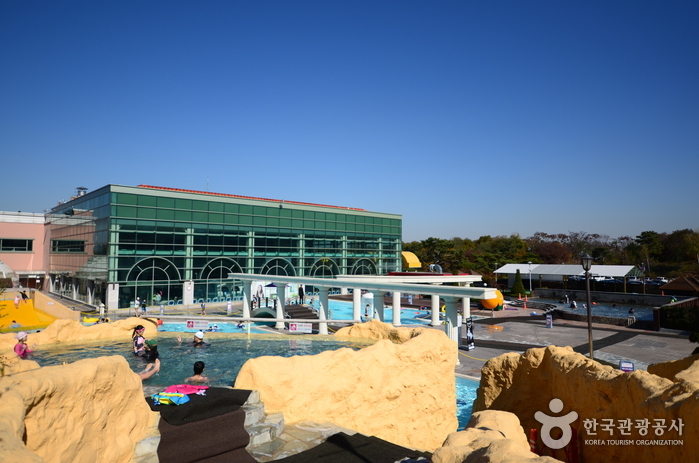 The water park has a very large bade pool (a shallow pool that has many underwater massage jets), a hot spring spa, various sport facilities, arcades, a cultural hall, and various other subsidiary facilities. 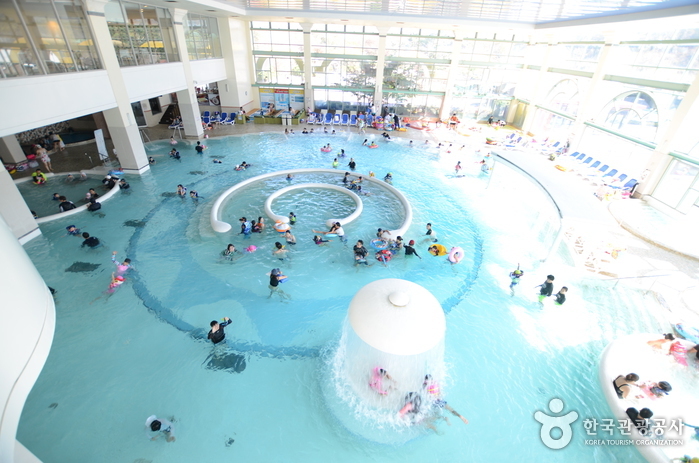 Unlike Japanese style spas, which contain mainly hot baths, Germany style western spas are more focused on water massages. Water jets located in the bade pool shoot out water, which massages various parts of the body and at the same time revitalizes the skin. 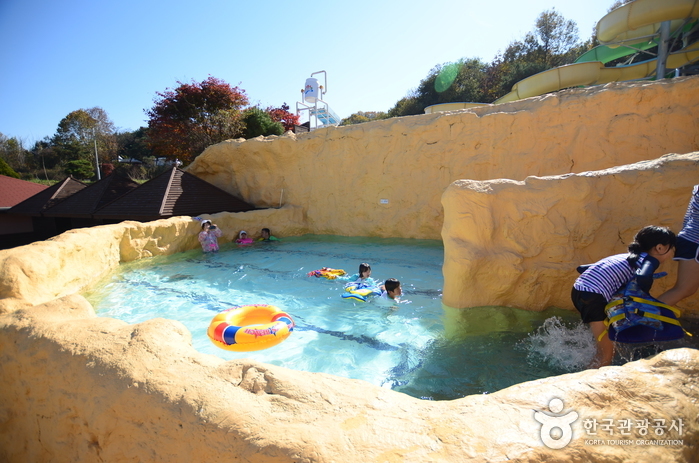 In addition, you can walk, swim, or exercise in the water stream pool, which has a depth of 120 cm. 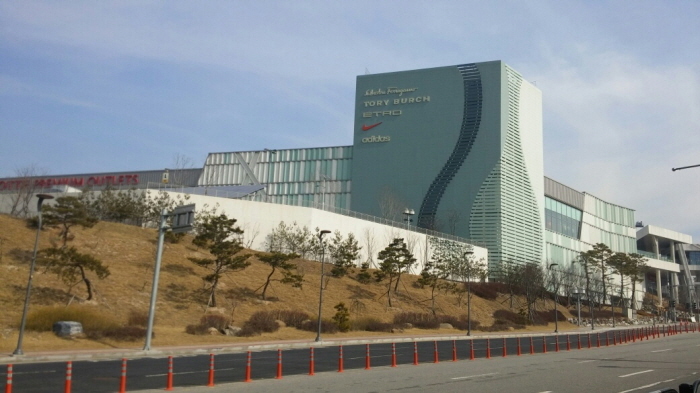 Icheon Termeden started as a hot spring spa, but it plans to expand further into a multi-resort complex, which will include hotel and condominium facilities, an arboretum, a golf driving range, and horseback riding. 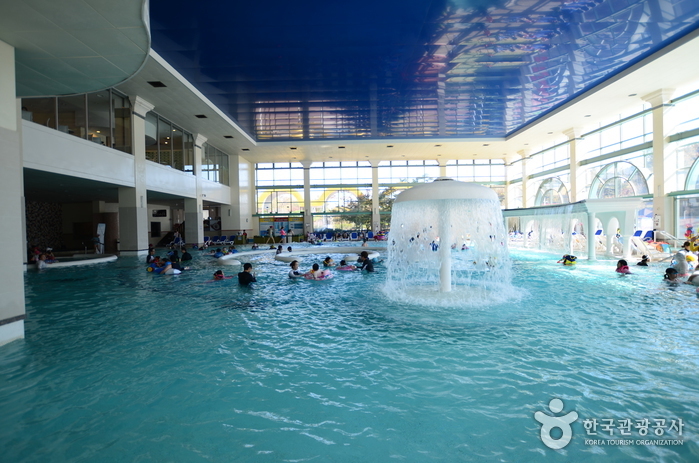 Operating hours vary between weekdays and weekends, and also vary according to facility. Please visit the official website to confirm. Ticket prices vary by operating hours and dates. From Icheon Bus Terminal, take Bus No. 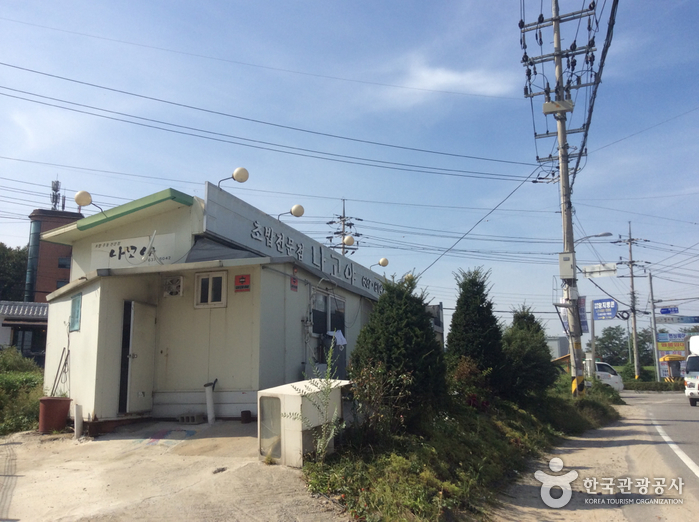 16-1 to Maok Nonghyeop (마옥농협) Bus Stop.